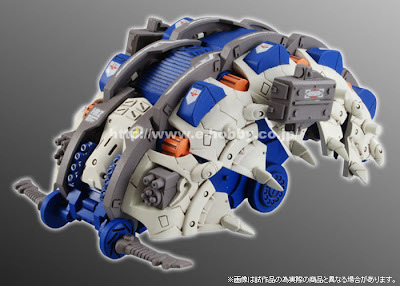 Posting pics of HMM Blade Liger AB from Kotobukiya's Website. 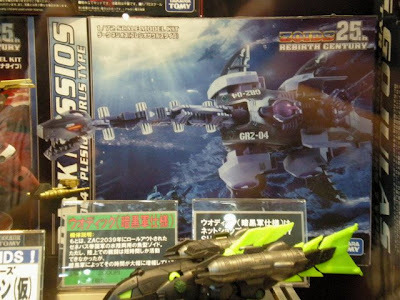 Some of the box art of the Rebirth Century Line. 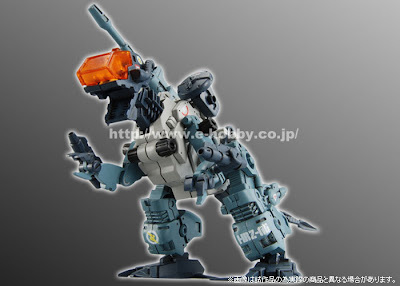 This is now auctioned in Yahoo Japan. 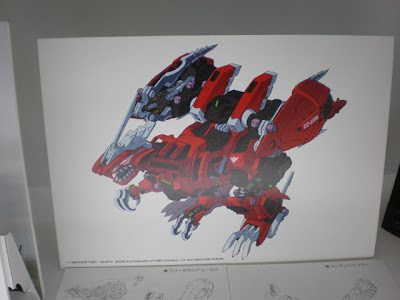 Starting bid at 2000 yen. 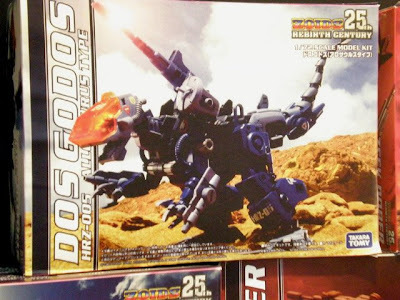 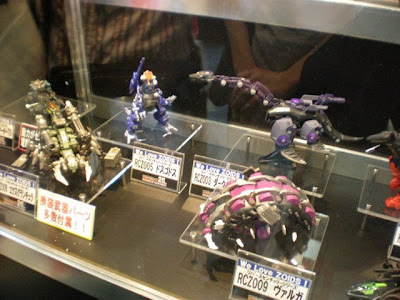 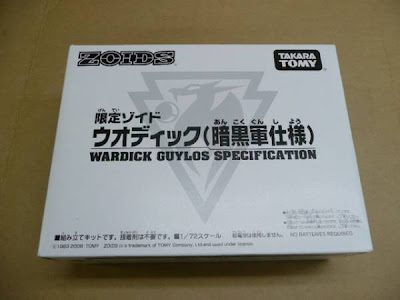 Here are some of the Zoids items shown in the recently concluded C3 Hobby Convention in Japan last August 30, 2008. 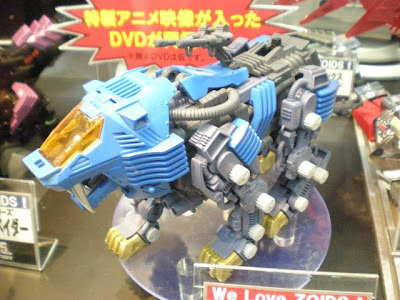 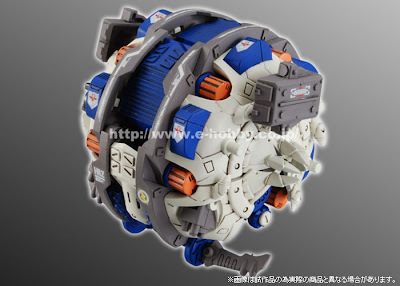 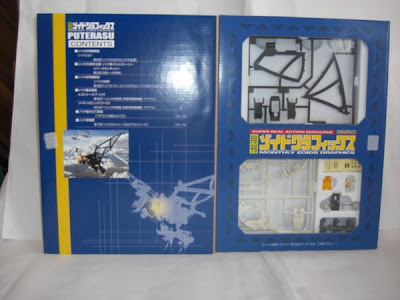 All picture are from zoids-fan.net For more picture visit their site. 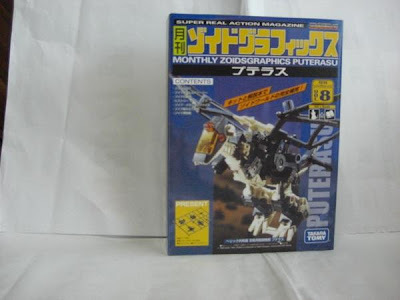 Zoids Graphics #8 - Pteras is now out in Japan. 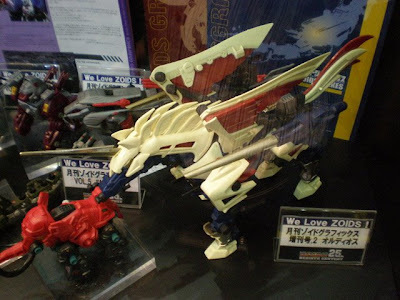 Saw this at Yahoo Japan with 1,500 yen as starting bid. 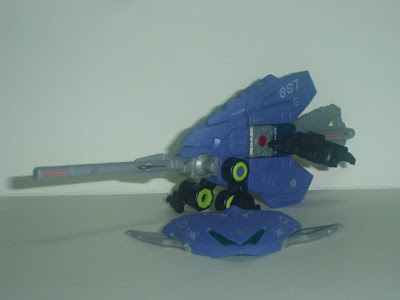 Diploguns is the third of the four blox zoid the fuzes to form Chimer dragon. 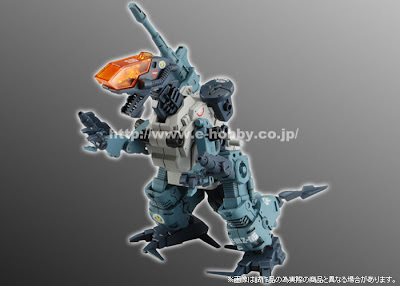 This kit is a chimera of a piranha and diplocaucus. 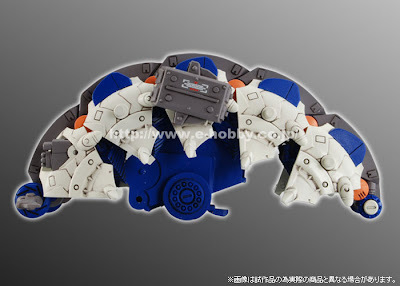 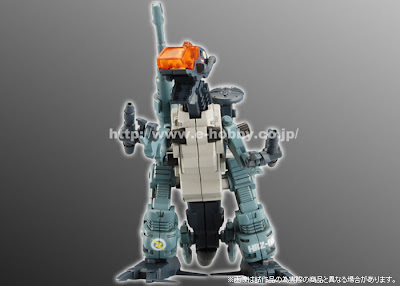 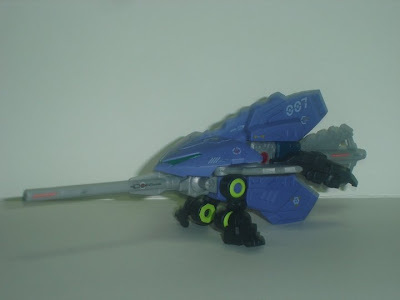 the real feature on this zoid id the long cannon mounted on it. 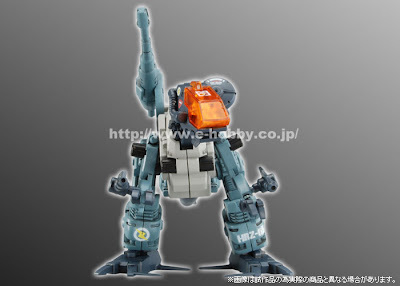 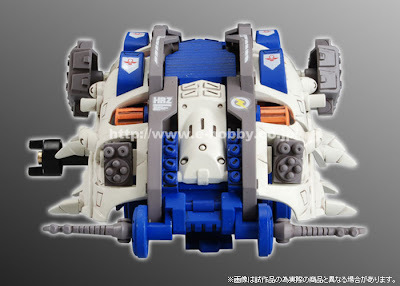 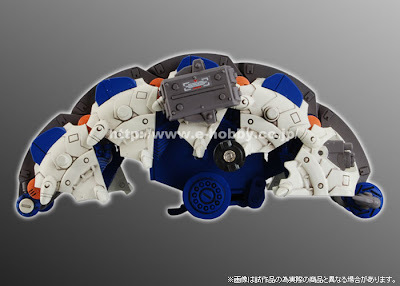 Another feature is the detachable head cover, that acts as an extra weapon when the two pins are deployed. 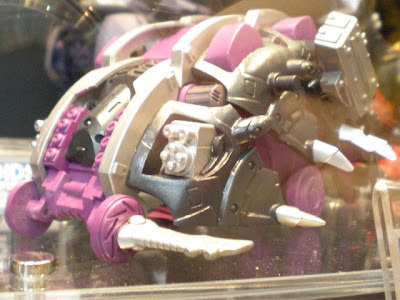 you can also notice the piranha design when cover is detached. 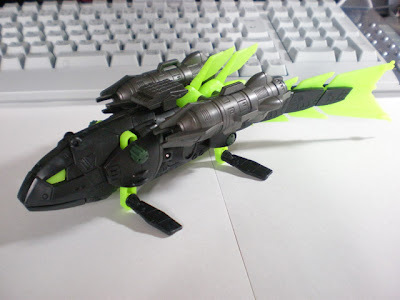 Conclusion: Unique design, but buliding it is not that of a challenge. 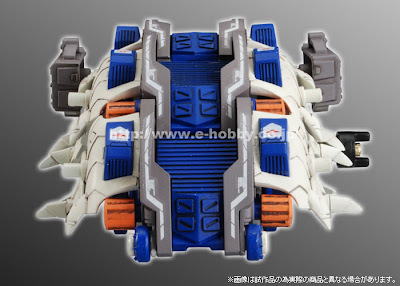 for those collectors whose thrill is in building difficult kits. 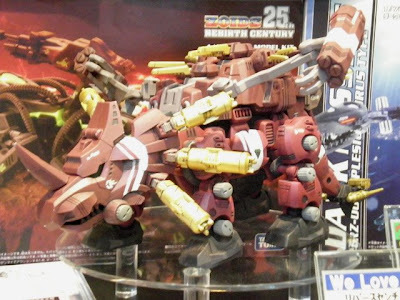 better skip this one. 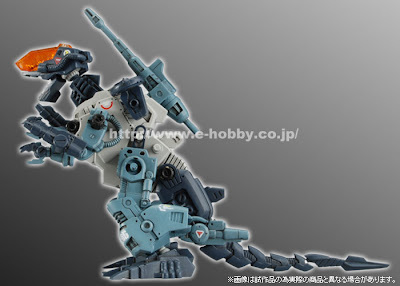 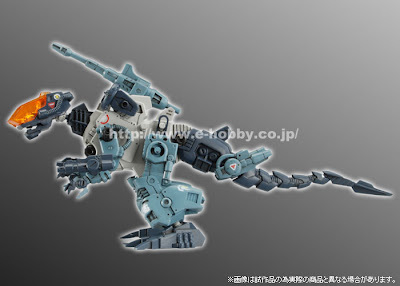 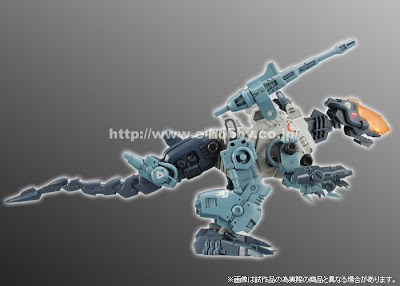 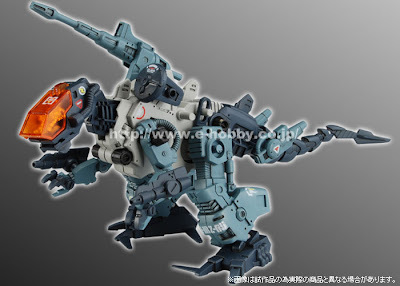 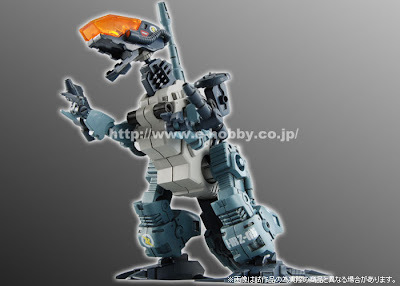 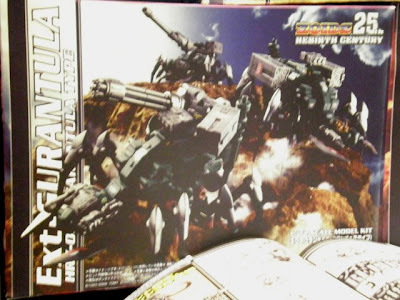 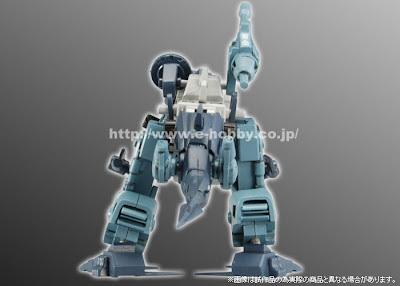 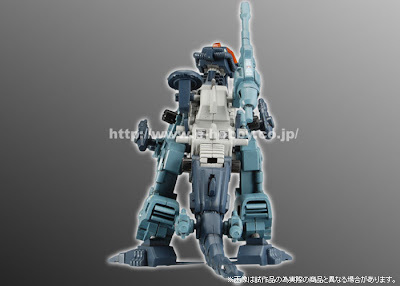 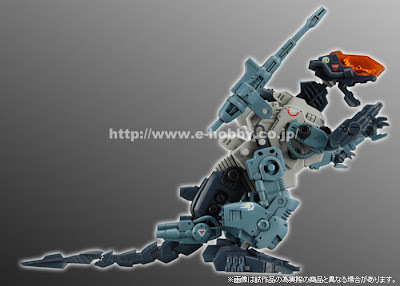 Posting pics of HMM Command Wolf AC from Kotobukiya's Website.